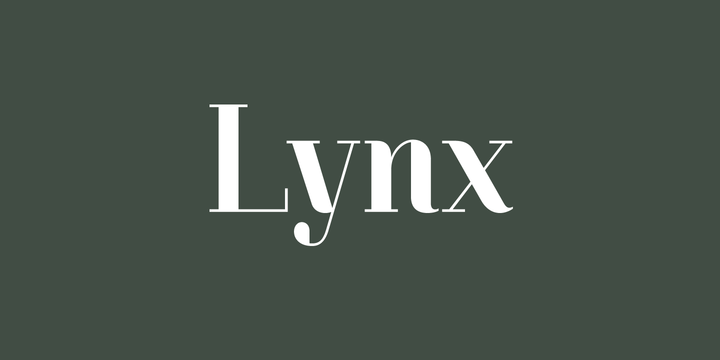 Lynx is an awesome vintage looking geometric typeface typeface created by Warit Chaiyakul and published by Typomancer. The Lynx font family contains 5 elegant, fashionable, geometric fonts inspired by Paris “art nouveau” movement of the 1930. Link with Lynx! Price: starting from $26 for one font, with all 5 fonts for $106. A font description published on Wednesday, February 6th, 2013 in Fonts, Typomancer, Warit Chaiyakul by Alexandra that has 3,246 views.